It is always exciting to watch animals interact. 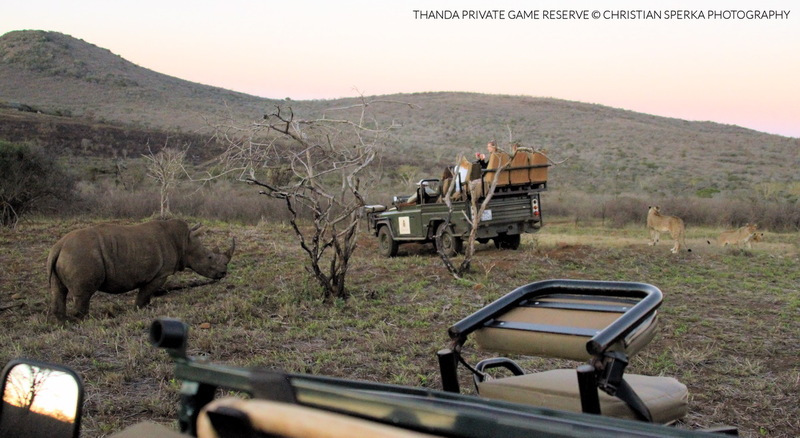 And some of the best entertainment is provided when Lions and Rhinos meet! Below are seven images from this encounter at fading light. The quality of the picture is not great, but I think the content makes it worth wile to look at them. 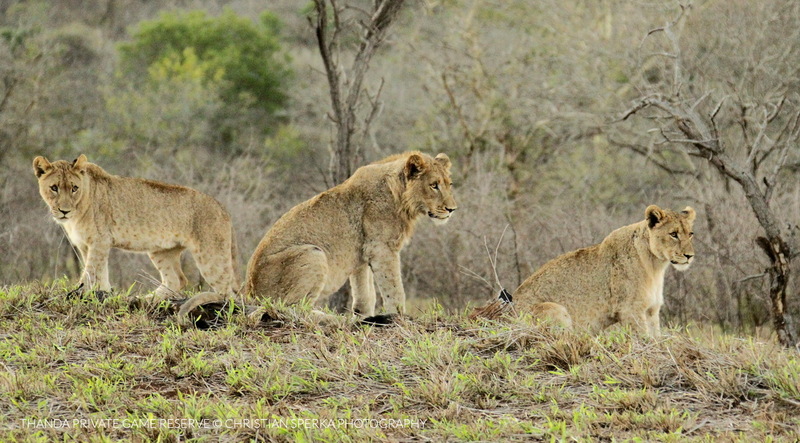 Three of the young cubs keep an eye of the situation. Notice their wide open eyes! 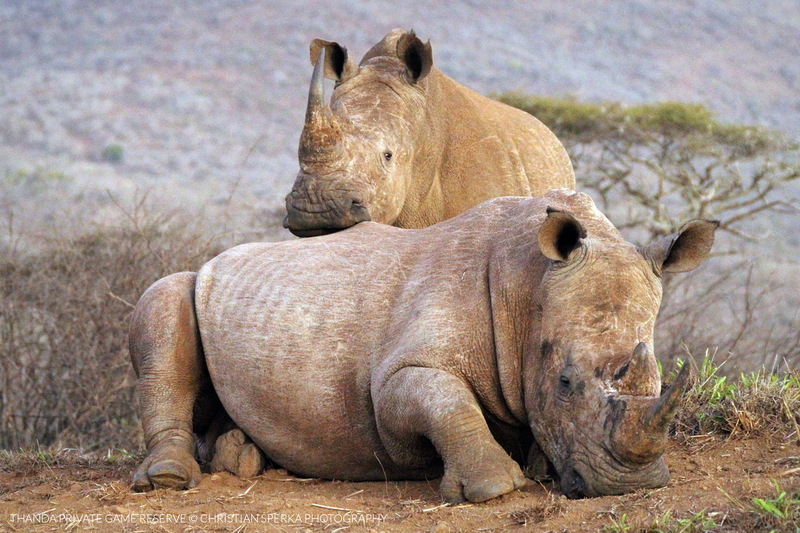 One of the cubs got quickly out of the way, as one of the Rhinos turned on her. All the sudden on of the game viewers ended up in the middle of the contest. How exciting! 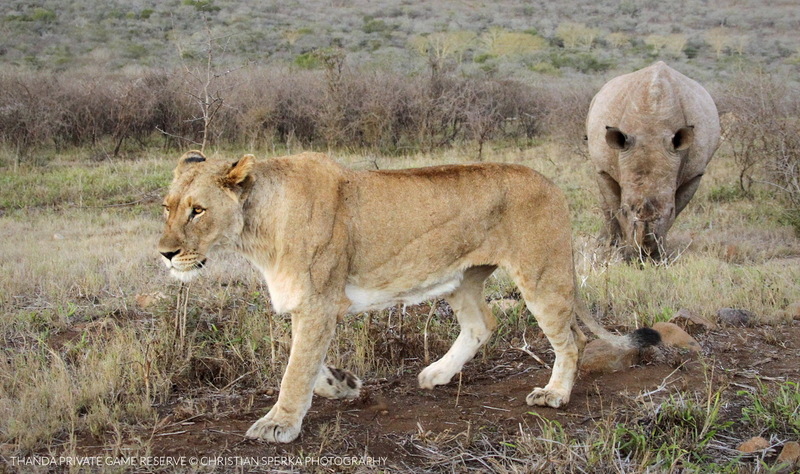 This young male Lion did not hurry as the Rhino approached. Because of their bad eyesight the Rhino had no idea what was there, as the Lion made no sound and the wind direction was in his favor. 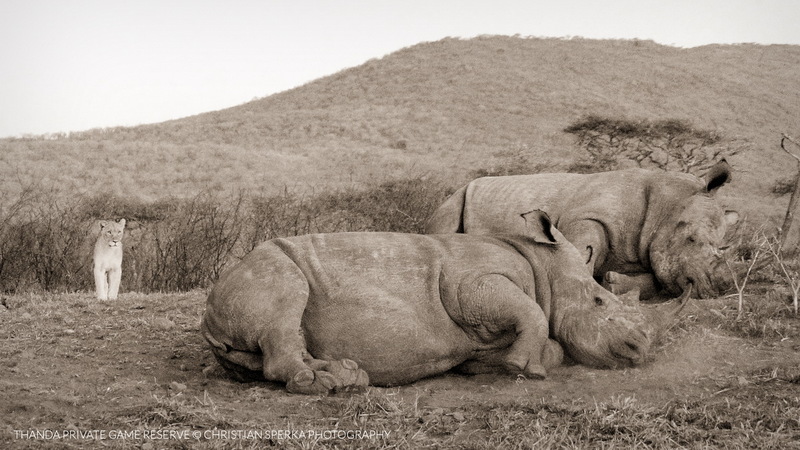 Two of the Rhinos as they started settling down after the excitment. One of my favorite shots. 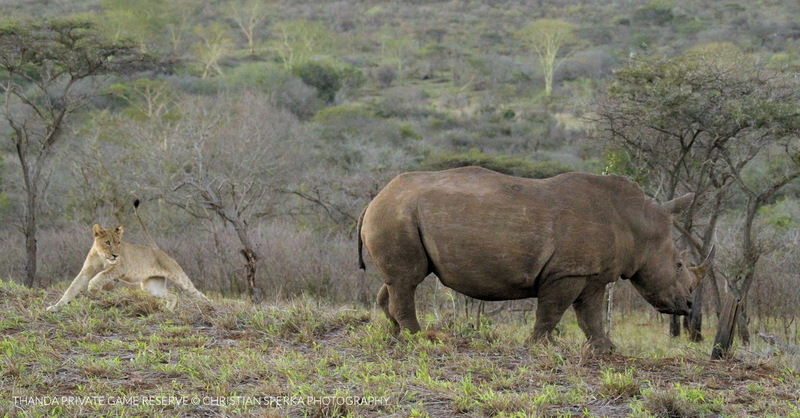 After everything got quiet this youngster sneaked by the Rhinos to meet up with his brother, sisters, uncle and aunts. 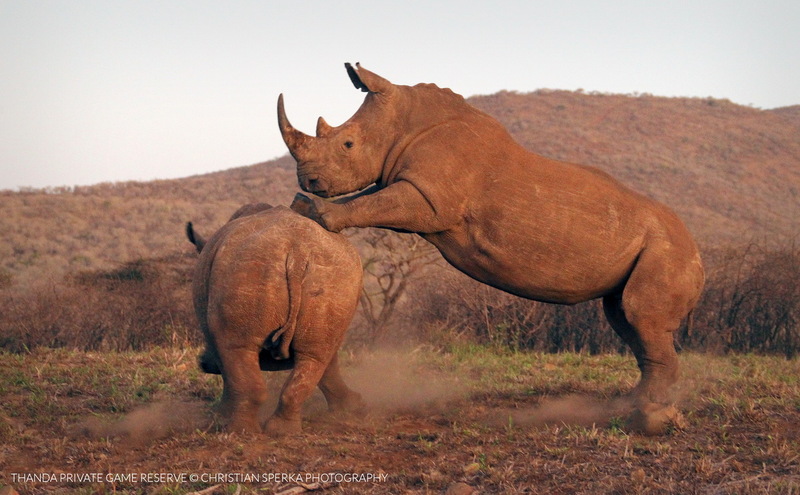 This young bull tried to demonstrate his dominance to another bull by trying to mount him. What an exciting profession you have in a wonderful place!